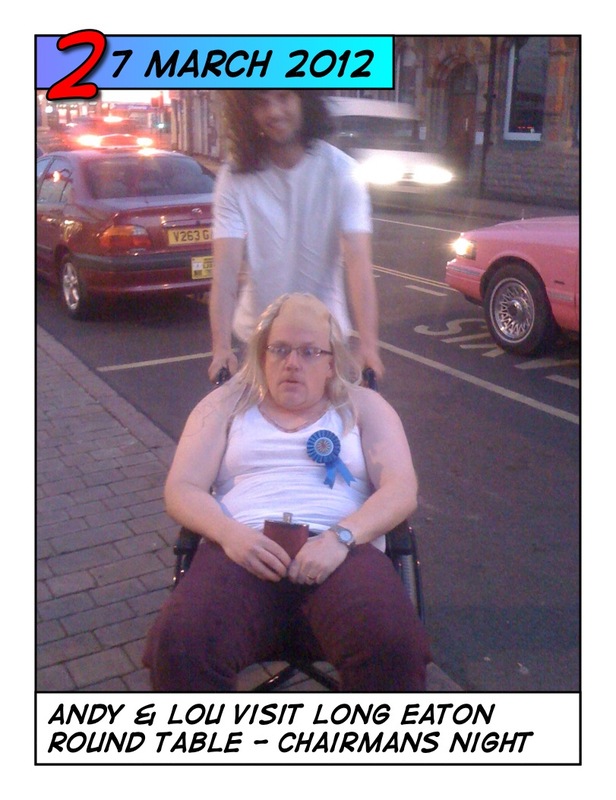 To celebrate Rob Murdy’s year as chairman members of L.E.R.T treated him to his very own Little Britain experience. He was quite surprised at being cast as Andy as the smart money was on a Captain Manning Outfit. Dad’s army aside he arrived in great style from a stretched pink limousine, thanks go to Darren Hickling for arranging the chairman’s taxi . After a few drinks around Long Eaton we departed for the next location where a challenge awaited. 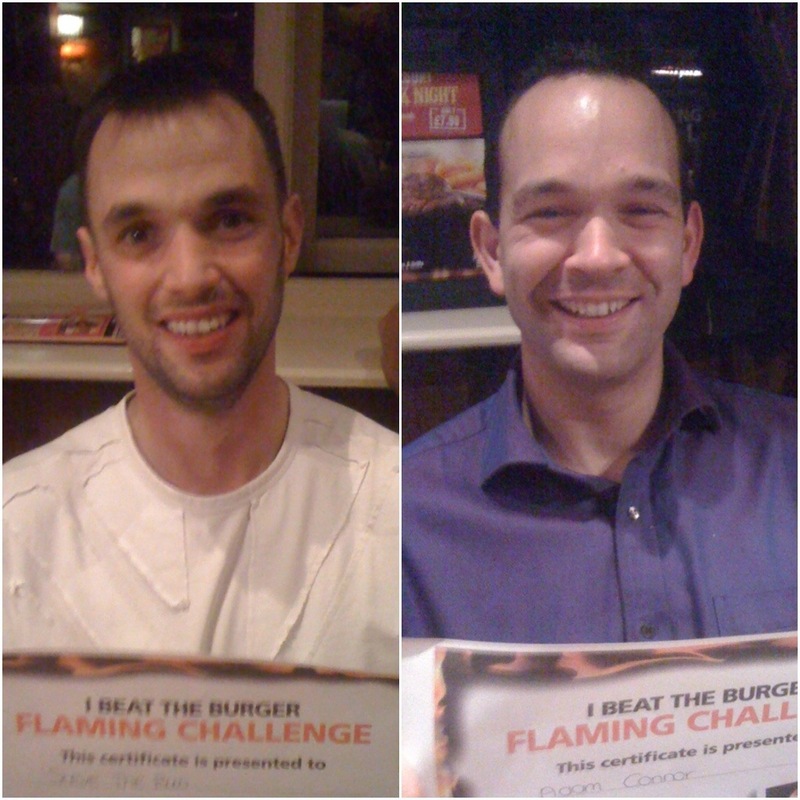 L.E.R.T members were then set the task to try and eat the amazing Flaming Burger Challenge at the Blue Bell in Attenborough. A flaming feast not for the faint hearted! They cleared there plate and got onto the Hall of Flame, complete with a ” I beat the Burger certificate ” I have been told on good authority that Steve was the only one who had a desert as well, tremendous. 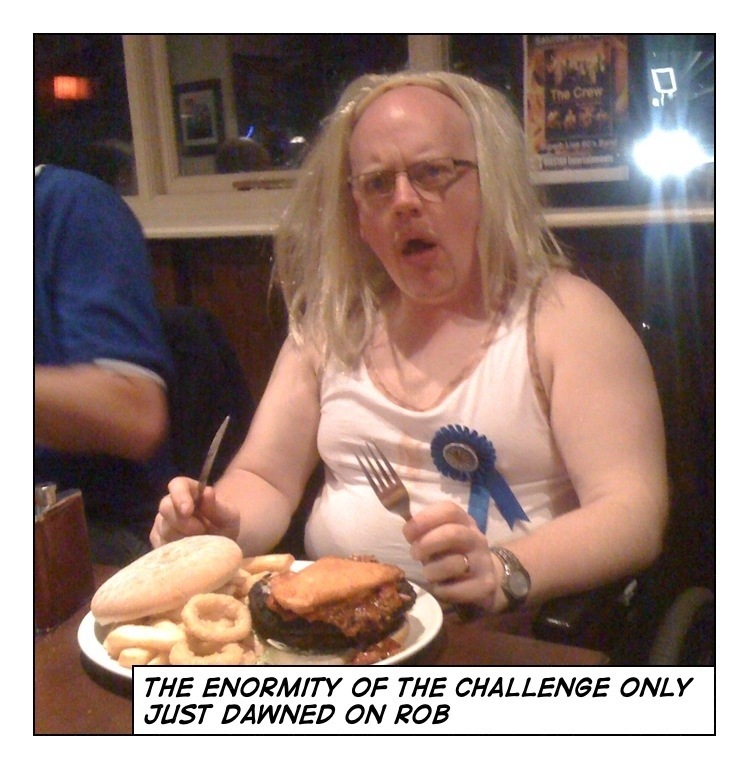 A fantastic ending for Rob’s year in the Chair. This entry was posted in Club info, Uncategorized. It was quite a year for saying goodbye to some long serving members , 5 tablers were given the heave Ho this year including 3 past chairmans. The sorry individuals were PC Dave Liddington, PC Mark Elm, PC Robert Westerman, Steve ” the tree ” Barker and Ian ” Geordie Boy ” Dane. They were suitable dressed up in attire relating to there jobs, all except for Robert who was going to be Bob the Builder but being as he’s leaving the club a year earlier than he needs to, he was deemed to young and dressed as a big baby. And a very scary baby he was. Darren Hickling had the unfortunate duty of changing the baby’s nappy, its a good job he regularly attends Rugby pratice. Wanted to say a big thanks for everyone that turned up to make our night so much fun. Didn’t know what to expect but in true tabling fashion you found our achilles heels. What a way to finish my tabling career with more hair than I joined with when I was thirty. Thanks again for making the night a memorable one yet again. Big thanks to murdy and Darren as these things take a lot of sorting and you did it so well. 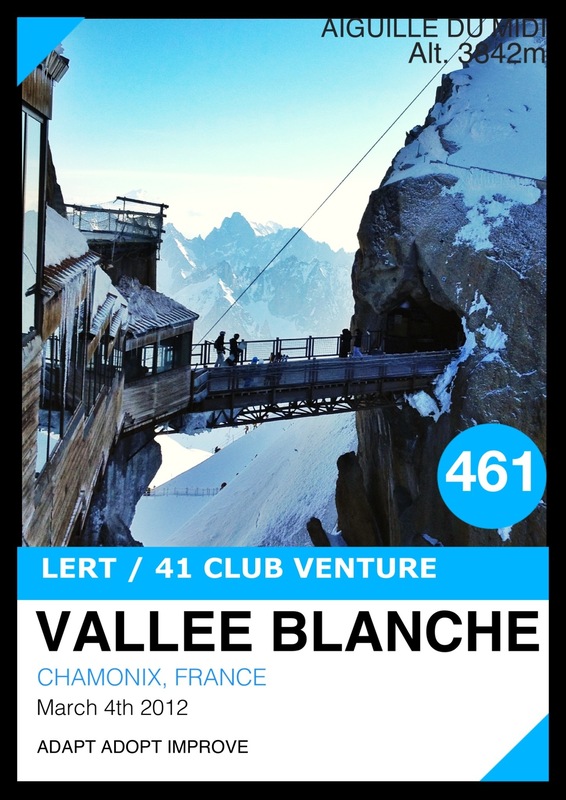 The Vallée Blanche at Chamonix is one of the world’s great ski-runs, arguably the best in the Alps that is accessible by ski lift. But it is something more than that: it is the most challenging off-piste run in the Alps that a decent intermediate skier can safely and sensibly tackle. 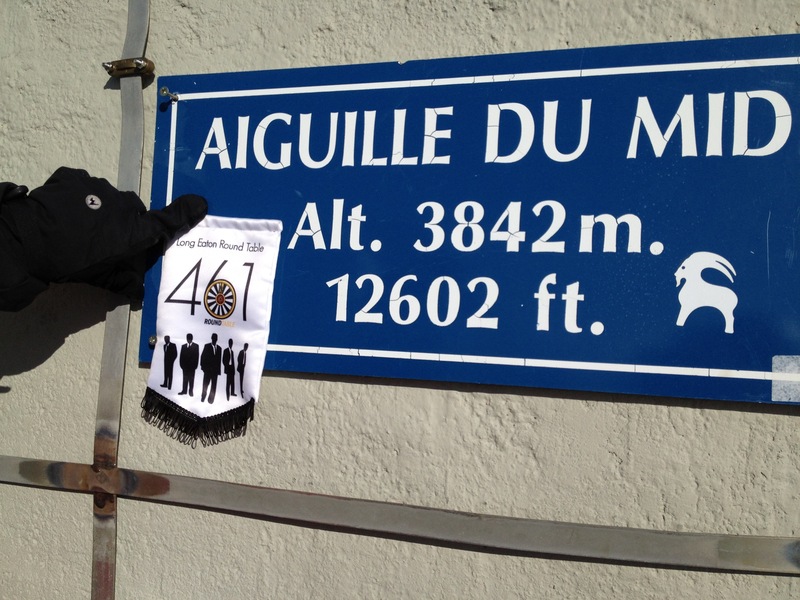 As such, it makes a brilliant climax to a week in Chamonix; indeed, it’s one of the prime reasons why Long Eaton Round Table and 41 Club decided to tackle the famous Vallee. From Left to right, Ashley Campbell, Mark Campbell, Ski Guide, Graham Hill, Paul Smith, Robert Jones, Ramsey Dawson, Graham Marks and His Son Jake. There are two dangerous aspects. The first is this initial climb down to get to the start of the run. You take the Aiguille du Midi cable car – which is pretty spectacular in itself – to above 3,800 metres. Then you rope up. 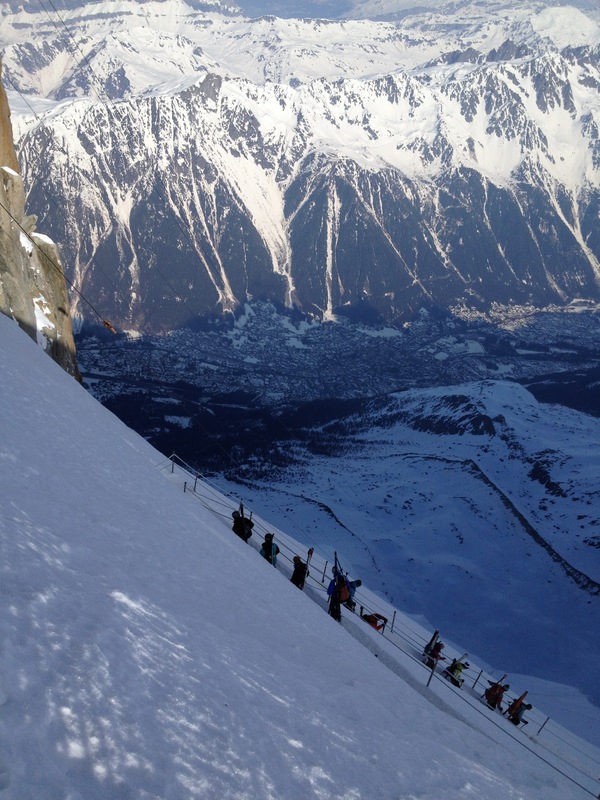 You emerge from the Aiguille du Midi station through a tunnel and suddenly you see why you are roped. You have to climb down a ridge, skis and poles in one hand, hanging on to a guide rope with the other, for about 100 metres, with sheer drops on either side. Cough! 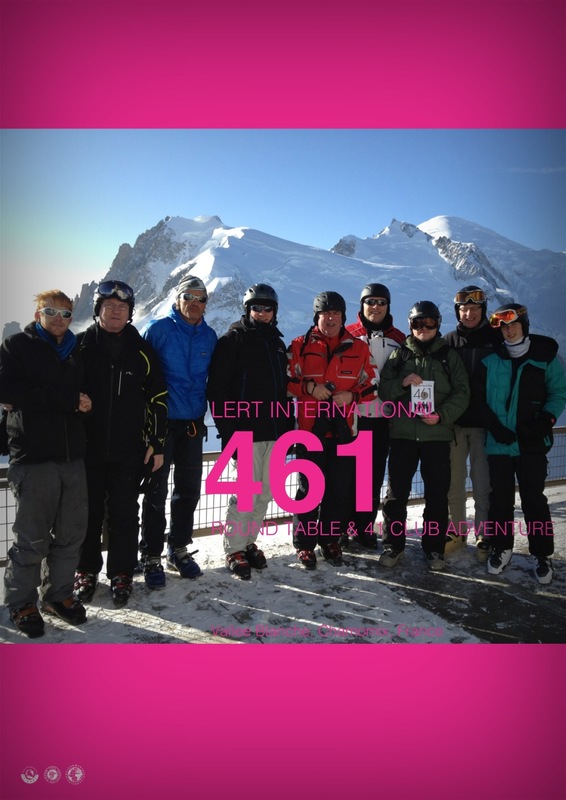 we won’t mention about the train journey at the very end and that Snowboarders were banned!!! 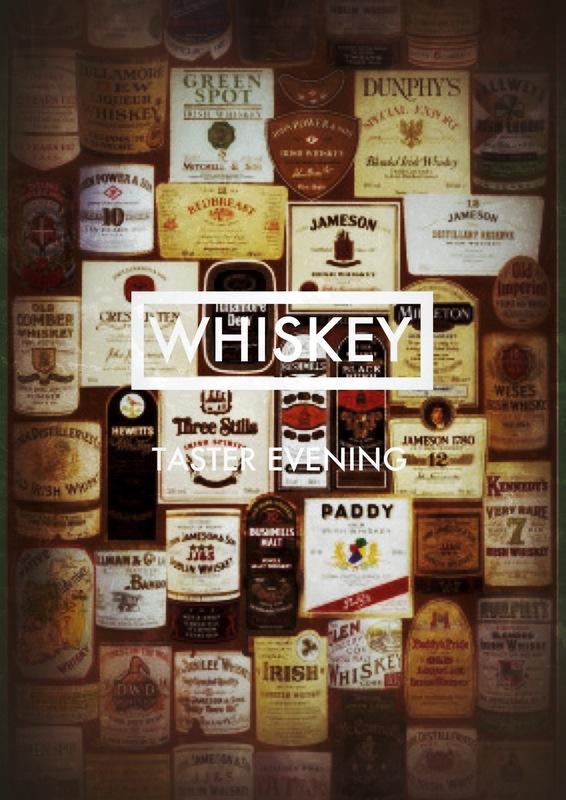 Past chairman Mark Loydall kindly offered his services to discuss various different whiskeys on this LERT whiskey tasting night. The evening started with a few different bottles of single malt being sampled, we were told about their origins in Scotland and learnt about the different distilleries in the region. About 12 different whiskeys later things were getting a bit messy, we had all been doped into drinking whiskey made from maize oil and Nigel Glenister brought a whiskey so smokey it was like drinking a bonfire. All this on an empty stomach as well. All done in True tabling style. Cheers to long eaton sea scouts for letting us use their blue Auf wiedersehen hut. Bring on the chips ! 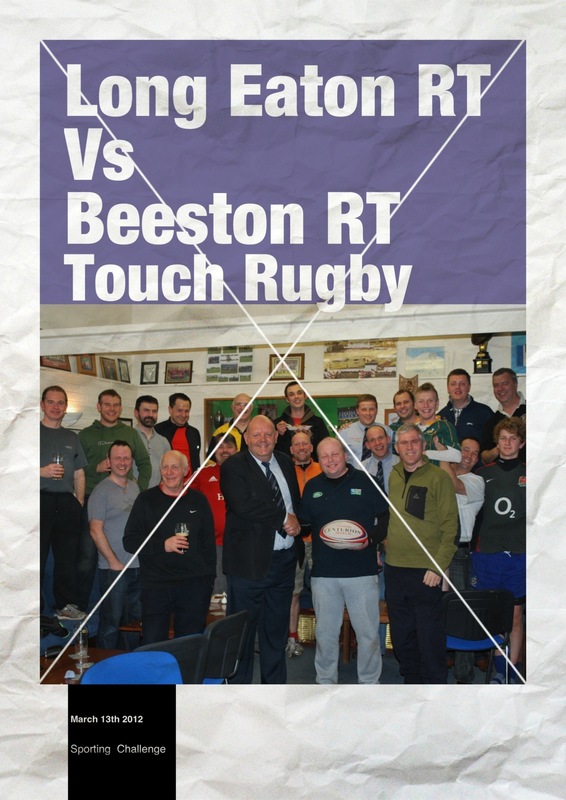 On Tuesday 13th March Long Eaton Round Table invited Beeston Round Table to a game of touch rugby. Long Eaton Rugby Club kindly offered to take the rag tag Tablers and turn them into a fierce Northern Hemisphere rugby team. Beeston turned up with a few young ringers but were no match for Greg, Pierre and Darren who happily showed of their rugby skills. Daniel showed that his ball skills were not just exclusive to the football pitch and Adam, well enough about Adam and his balls skills! Ian Dane twinkled whilst Chris kept his teeth pristine with a lump of plastic in his mouth. Steve The Tree was a mighty foe for all but was happy to race Steve Key and myself to the bar. 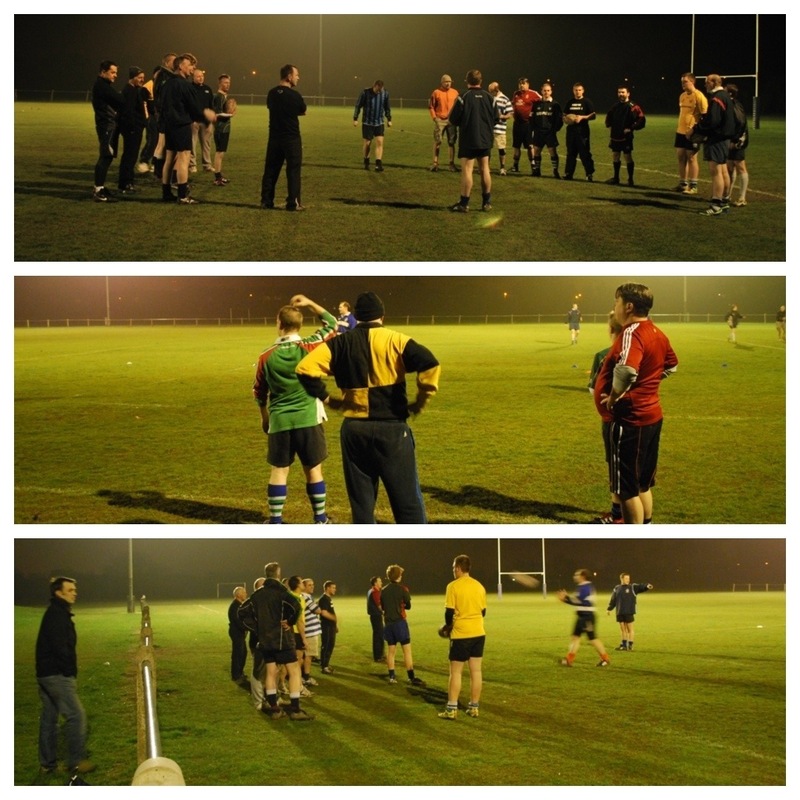 A good night of Rugby and Table Fellowship was had by all. 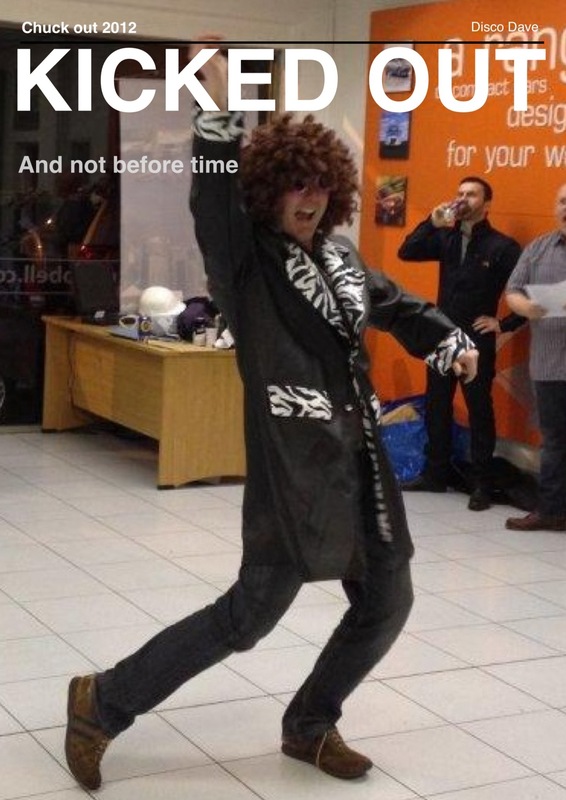 This entry was posted in Rugby Night.